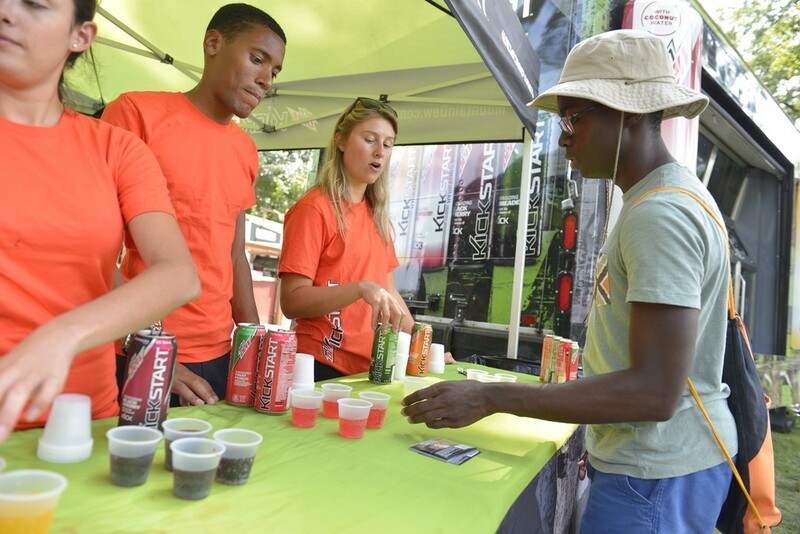 With access to our Mountain Dew Photo Booth, Kickstart Charging Station, Lounge Furniture Area and Basketball Pop-A-Shot, over 4,000 visitors patronized the booth space pushing digital content through multiple platforms and mediums. Over 7,100 Kickstart & 3,900 Dew Flavor Sampled. Social Media was most impacted by this activation. 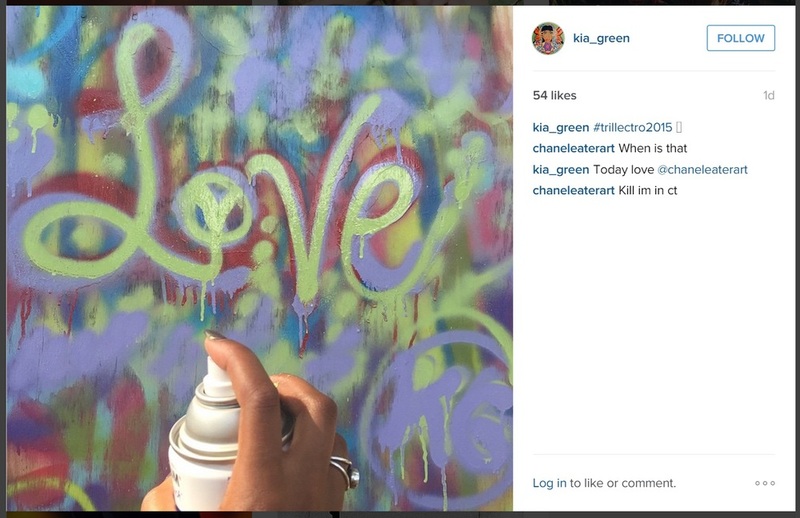 The Graffiti wall as most called it was the perfect backdrop for photo ops and social sharing. This interactive element gave people an opportunity to create on the fly. Trillectro’s 4th annual festival went out with a bang yesterday! On Saturday morning, the doors opened up for all the trill music lovers and DCtoBC made sure the fourth year was going to be even better than last. This year, the festivities were located at Merriweather Pavilion in Columbia, MD. The field was filled up quickly, as well as the seats and floor with the most diverse crowd in the DMV. Trillectro’s staff was efficient and on top of everything, making the festivities run smooth and problem free. The crowd had a huge response towards performances by Masego, D.R.A.M., Kehlani, Dom Kennedy, RL Grimes, Cashmere Cat, and Chance The Rapper who brought out The Social Experiment and Noname Gypsy. One word to describe this year’s trillness: Epic.